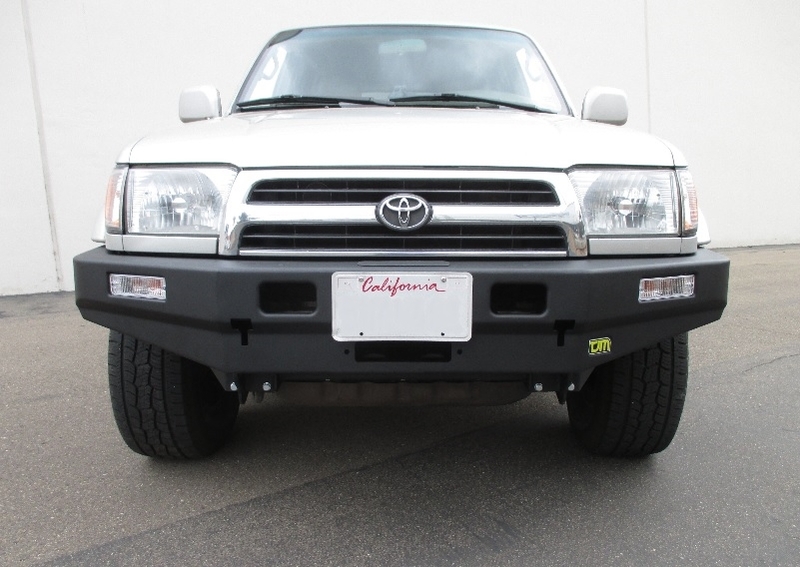 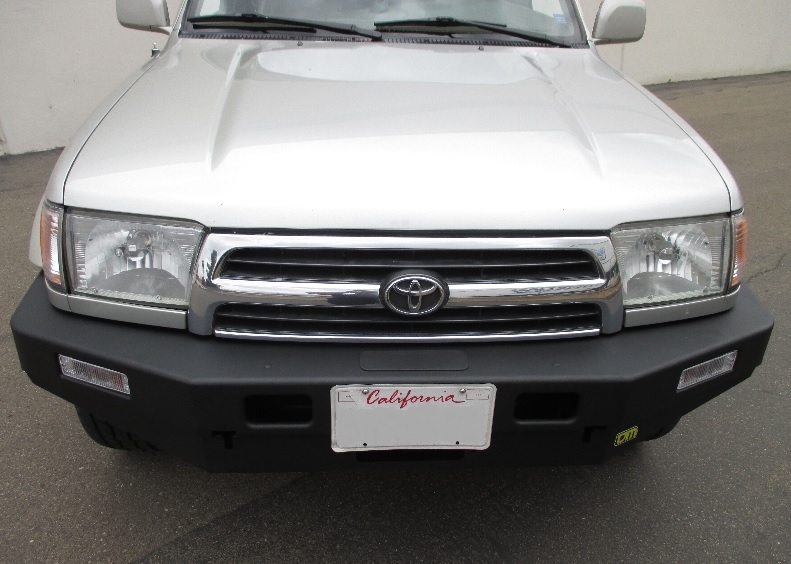 TJM's T17 bumper has been developed to offer the maximum available approach angle while providing superior protection to the vehicle. 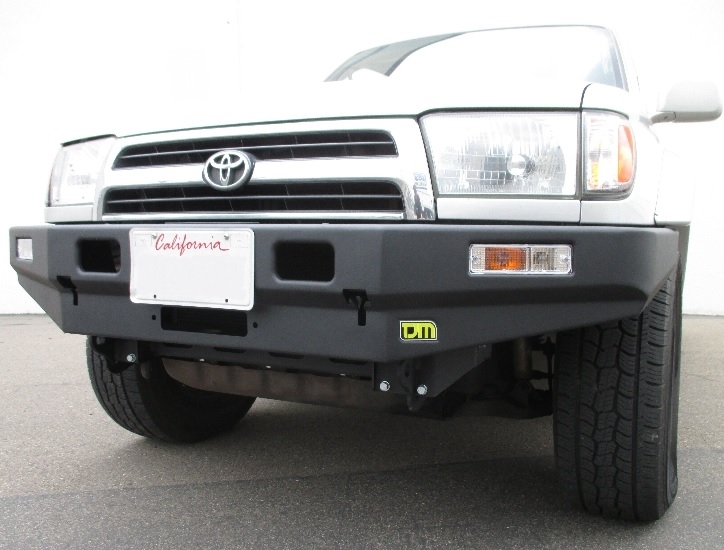 The 12,000-lb winch capacity is more than enough to recovery your vehicle when needed. The RockCrawler Series bumpers including mounts for LED fog and rock lights so you can light up treacherous terrain and enable safe navigation after dark.